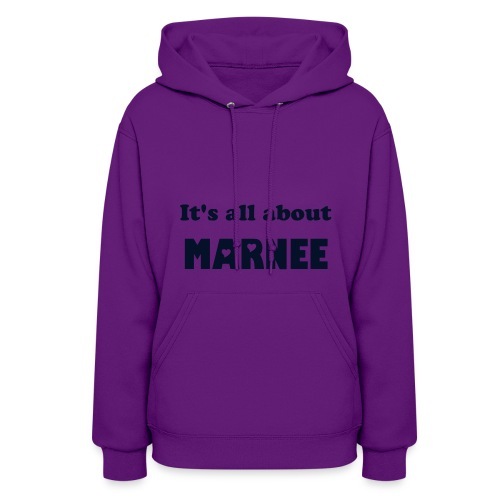 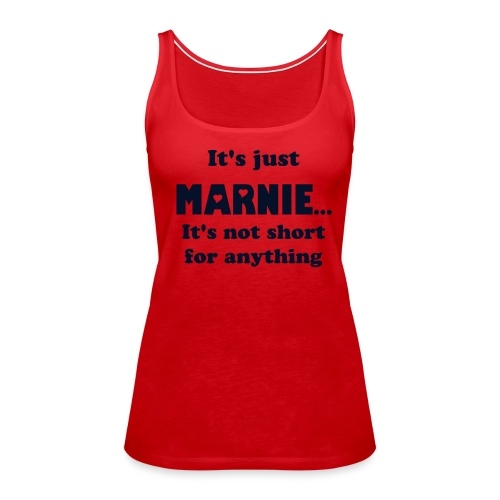 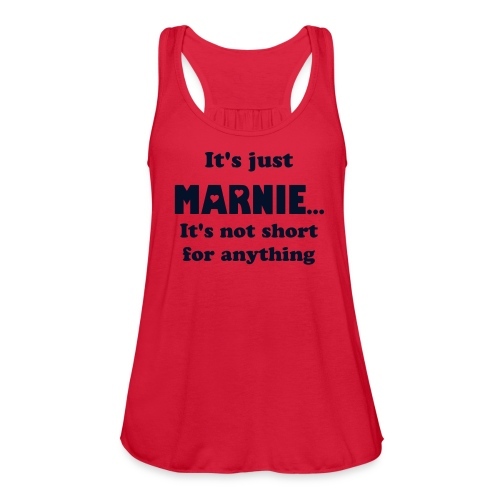 "It’s just Marnie…..It’s not short for anything"
My Name is Marnie Workout Tank customizable ! 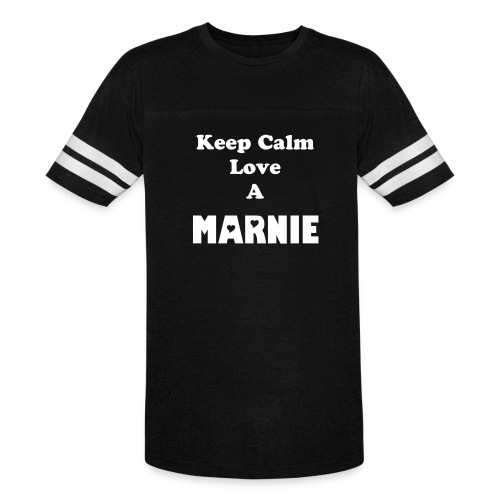 Future Marnie Maternity customizable ! Marnie on board Maternity customizable ! 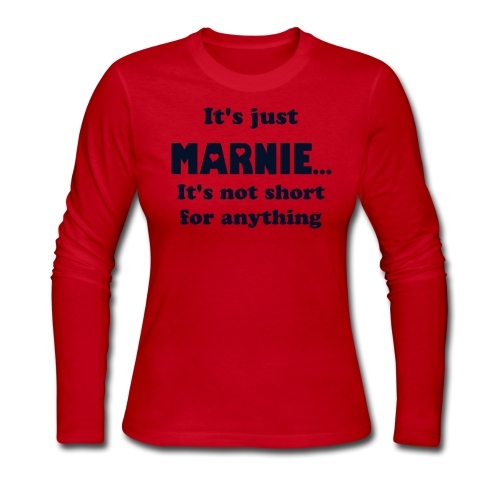 Marnie on Board Maternity Top customizable !